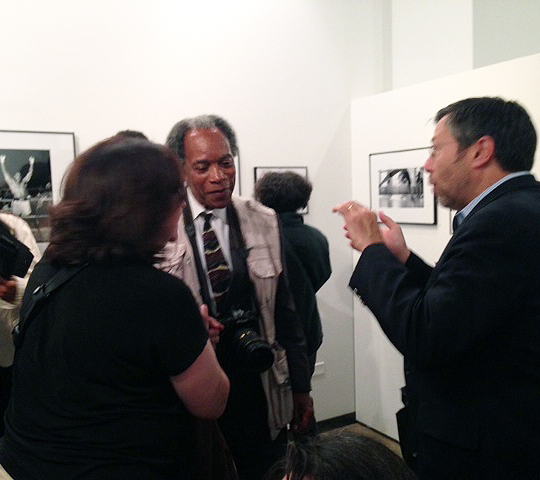 Roosevelt University’s Gage Gallery unveiled “Faith, Focus, Flight: A John H. White Retrospective,” during an opening reception on Thursday evening, September 18 featuring a talk by the Pulitzer Prize-winning Chicago photojournalist. The exhibit includes 76 photos that he captured during the last four decades. During his career, which began at the Chicago Daily News in 1969, John won more than 300 professional awards. He was among the casualties when the Sun-Times stunned the city by eliminating its entire photography staff in 2013. 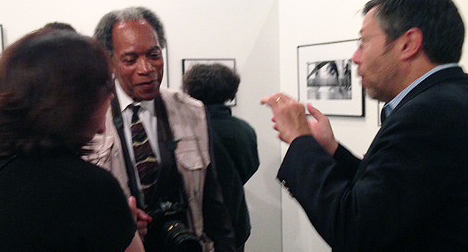 John’s work debuts the gallery’s three-part “Above the Fold: 10 Decades of Chicago Photojournalism” series. It will be on display through December 20 at the gallery, 18 S. Michigan Ave., Chicago. The exhibit is free and open to the public from 9 a.m. to 5 p.m. Mondays through Fridays and 10 a.m. to 4 p.m. Saturdays.